Spelling. 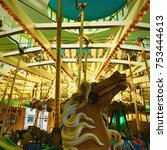 Are you looking for Arousal, carouse, Carousel, or Manousal? 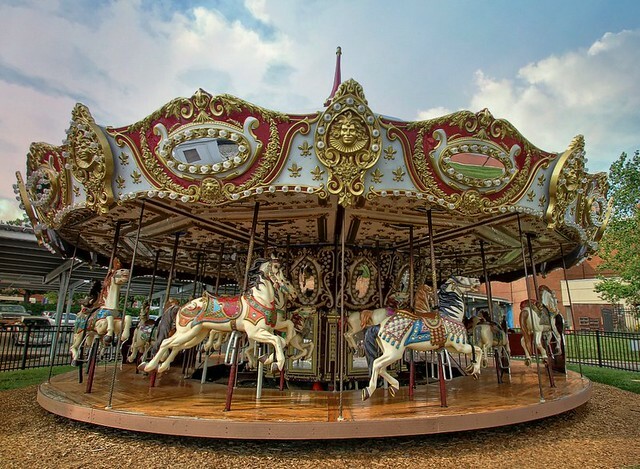 What does carousal mean as a name of something? A noisy feast with much alcohol consumption. A loud and noisy social gathering. Joining with friends to drink alcohol. 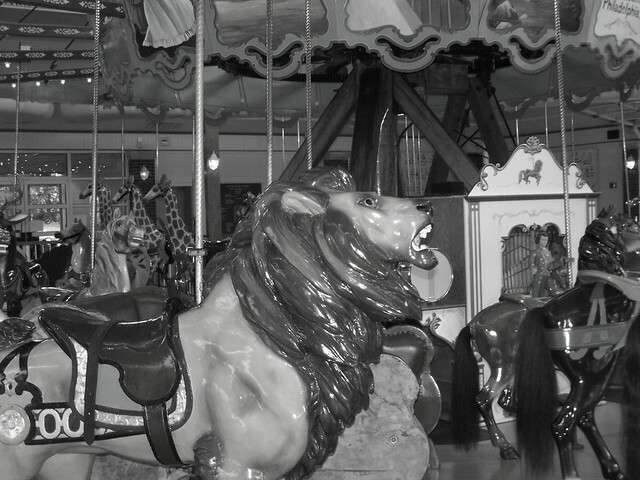 A carousal is a noisy revel. 7. Entertainment; regale; banquet; treat; carousal; festivity:--A feast sets before us viands superior in quantity, variety, and abundance; a banquet is a luxurious feast; afestival is the joyful celebration by good cheer of some agreeable event. 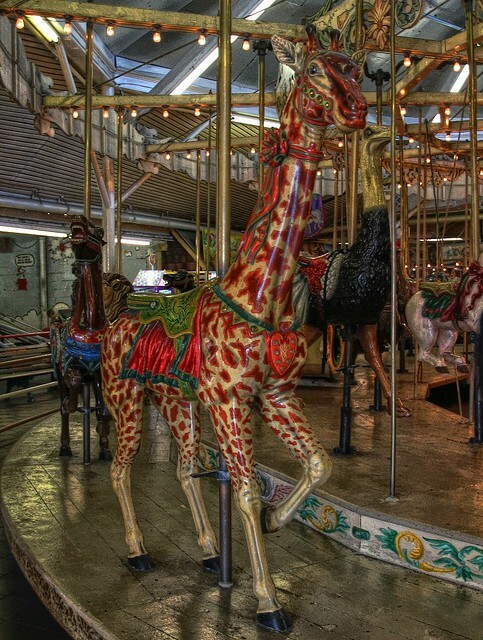 with wooden horses: exotic carousal animals are in dangerof becoming extinct. 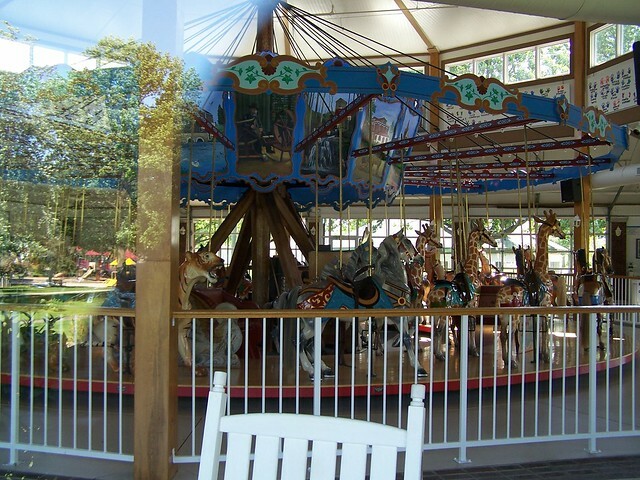 Video shows what carousal means. A noisy feast with much alcohol consumption.. A loud and noisy social gathering.. Joining with friends to drink alcohol. The value of this 8-letter word is 10 points. It is included in the first and second editions of the Official Scrabble Players Dictionary. See also the blanagrams of carousal! 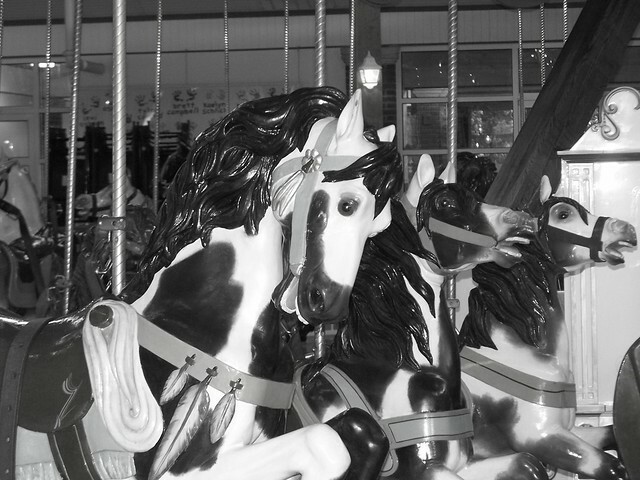 Go to the thesaurus of carousal to find many related words and phrases!